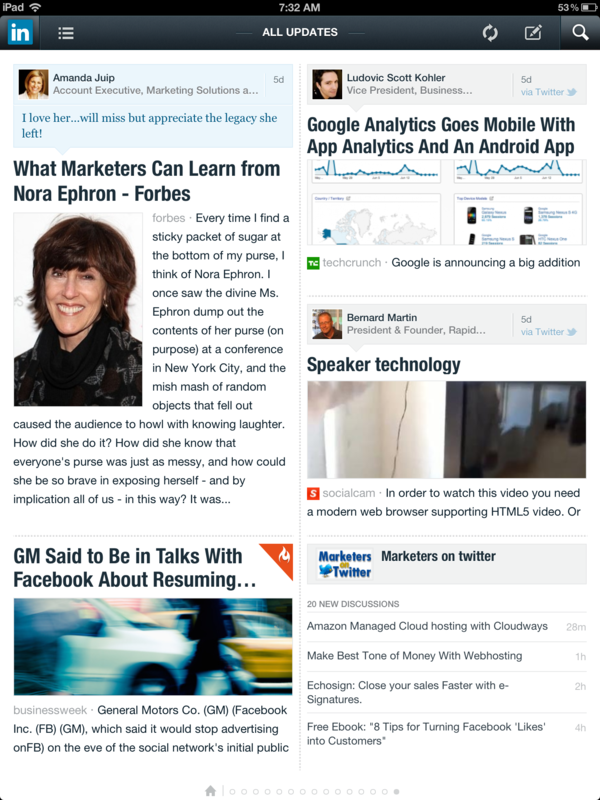 LinkedIn joins the ranks of social networks testing ways to monetize their mobile presence. The professional social networking site recently began testing standard display ads in its iPad app. Its app is strikingly different from its online website, as it is much more user and tablet friendly. Cisco and Shell are the brands taking part in the trial for LinkedIn iPad app ads. I’m sure it’s only a matter of time before more brands join and the in-app ads become a standard. 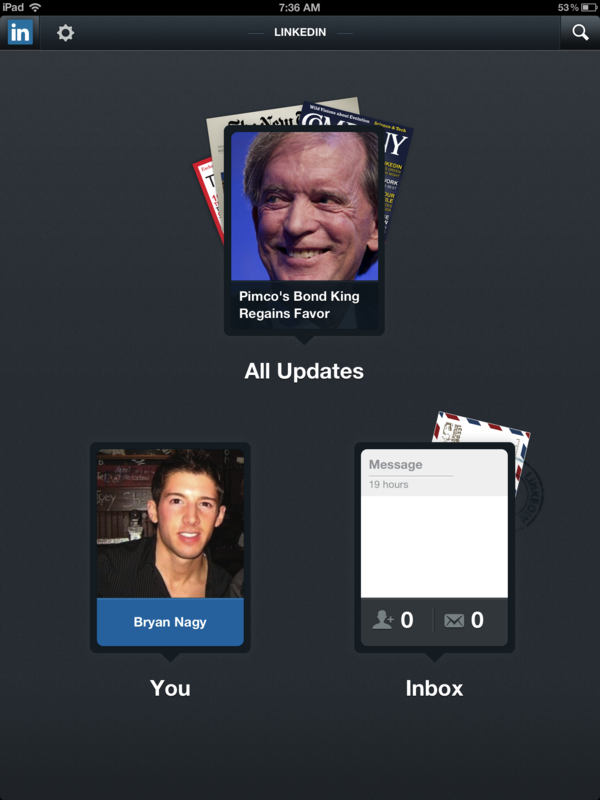 The ads will be placed within the “updates” section of the app, which is similar to the News Feed on Facebook. From what I’ve seen, the ads are unfortunately just simple standard display ads. Given the iPad’s unique user capabilities, such as swiping, tapping, turning, and pinching the screen, I’m a bit disappointed with what the brands are giving and what type of advertising LinkedIn is offering. To really be engaging users, I think LinkedIn, and all social networks looking to monetize their mobile presence, must come up with out-of-the-box ideas. 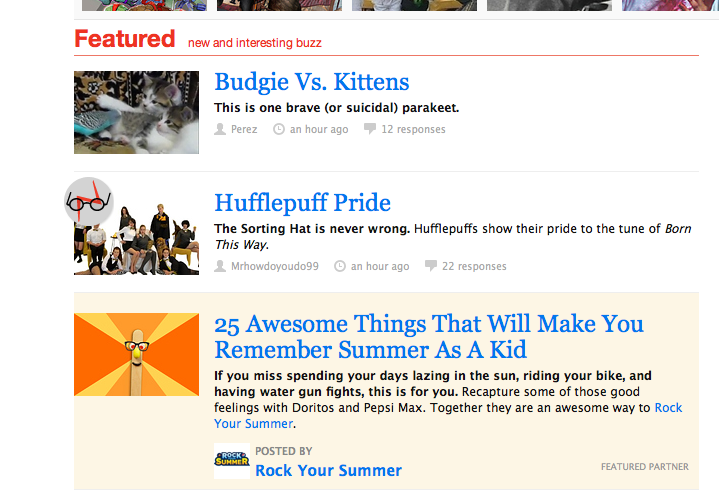 One social sharing site I think these companies really need to look at is BuzzFeed. Though not a full-blown social network, BuzzFeed ties-in brand advertising into the actual content of the page, and I think it’s a great way for brands to really begin the conversation with the social network users. After all, isn’t sharing and conversing what social networks are really all about?